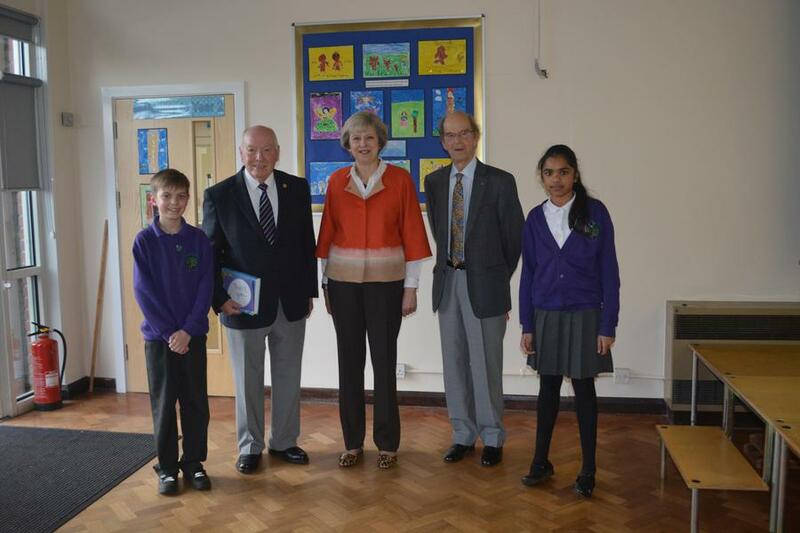 On Friday 9th December, we welcomed the Prime Minister Theresa May to our school. 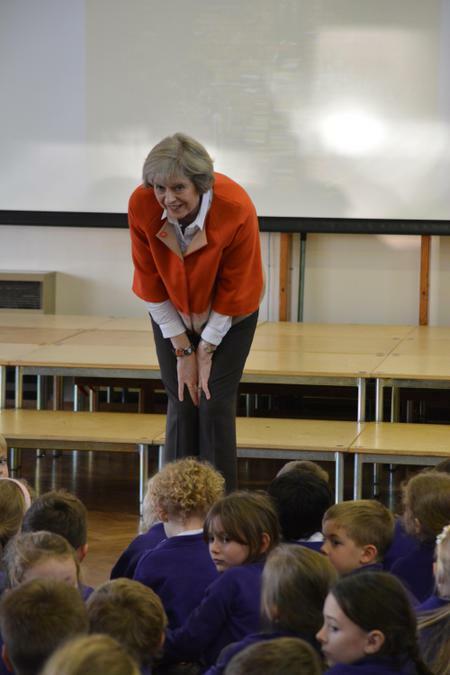 She came to talk to the children about her job and about her favourite books. 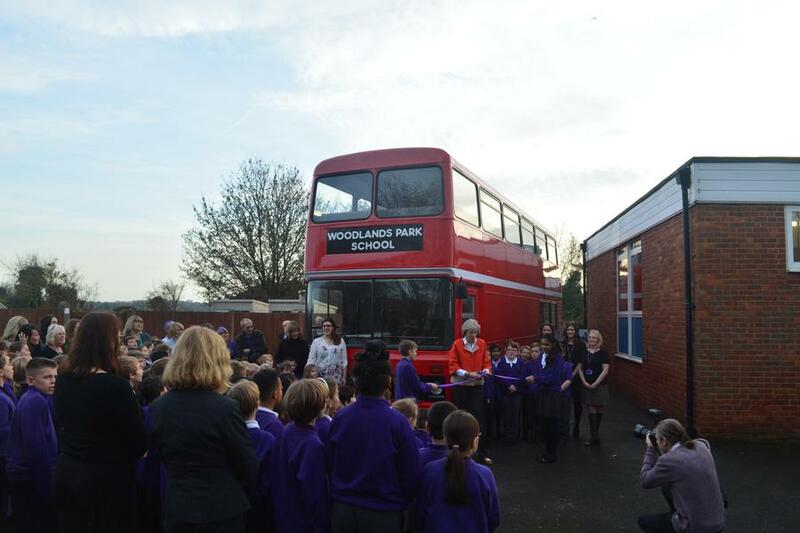 She also officially opened our new school Library Bus!